It’s been a busy couple of months in terms of Major Cycleway consultations. 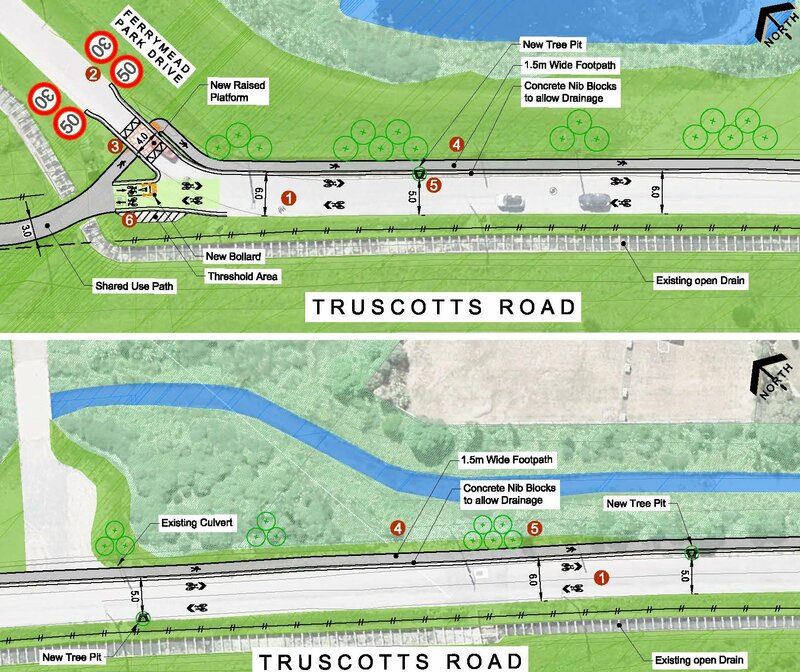 So far we’ve seen three planned routes rolled out for public feedback, and there’s one more to squeeze in before Christmas – the Heathcote Expressway. Originally, submissions on this were due to close last week, but that date has now been extended to this Friday (12pm). 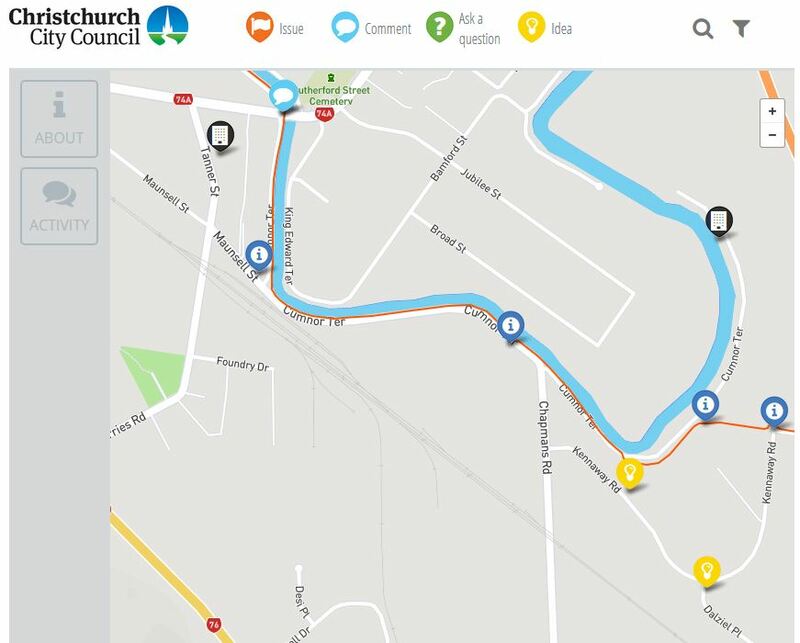 As the name suggests, this route aims to connect the central city with the Heathcote valley, taking in Charleston, Waltham, Opawa and Woolston along the way. 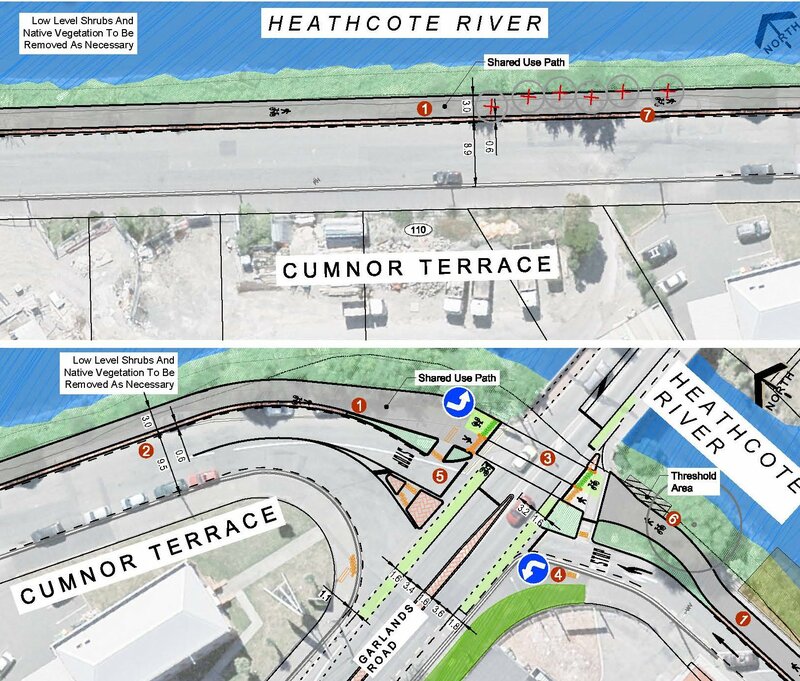 That’s not to be confused with the Ōpāwaho River Route cycleway, which will follow the Heathcote River from Cashmere to Ferrymead; however the river corridor is in common with both of them for part of the way. As always, there were a number of different route options evaluated and of course for now there can be only one preferred one. 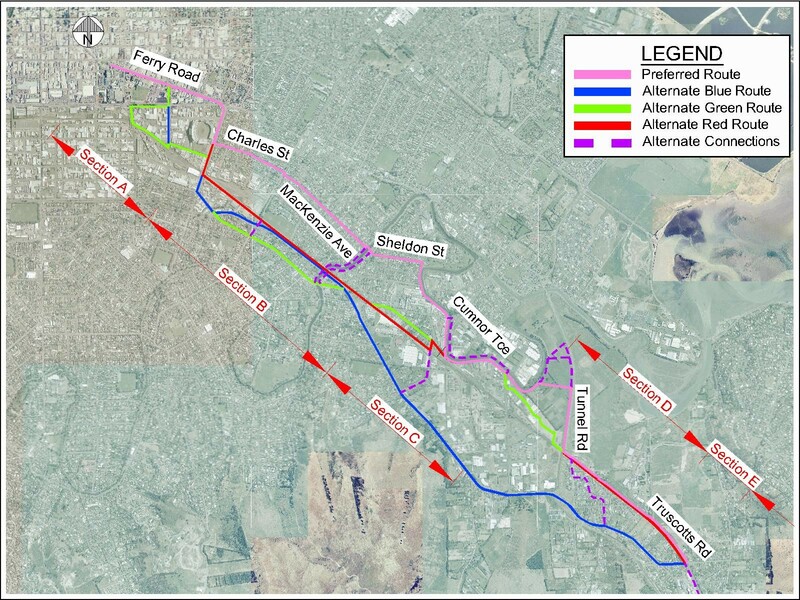 There is definitely some merit in some of the other routes considered, so let’s hope that spur connections using these corridors are not too far away. There’s a lot of route to take in here, 7 km in total. The preferred route starts in town connecting up to the new Tuam/St Asaph cycleways via Ferry Road. 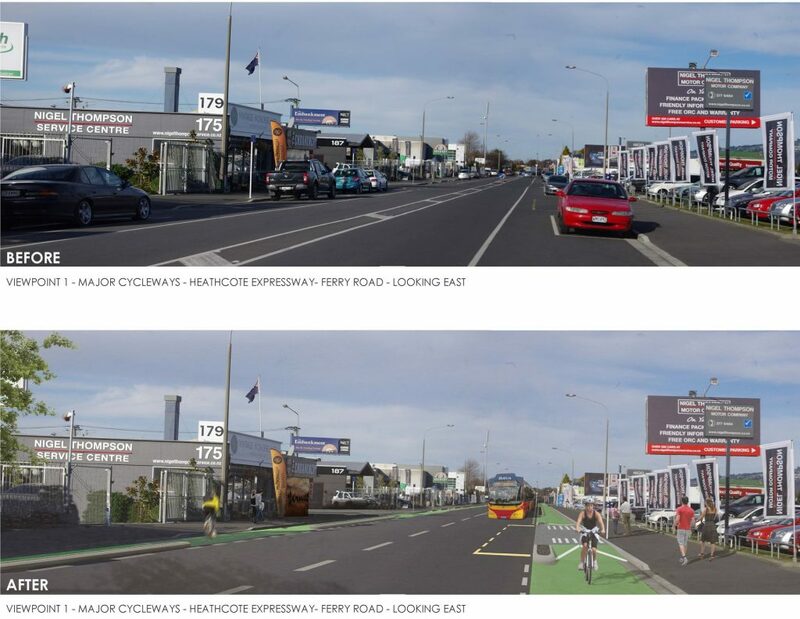 Two 2.1m wide protected one-way cycleways are proposed along Ferry Road, which will require removing parking on one side. Another interesting feature is raised sections of cycleways as they pass bus stops. 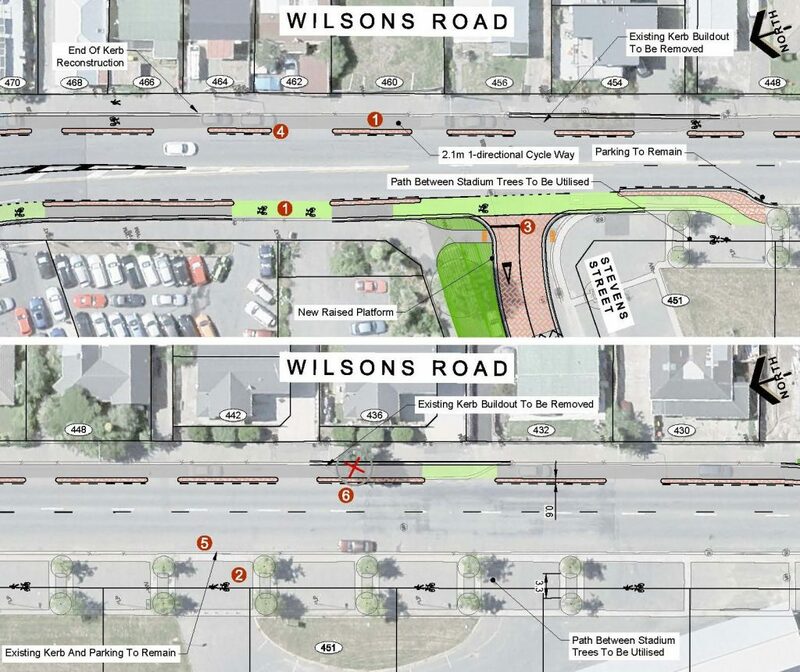 The one-way cycleways continue across the Moorhouse Ave intersection (where a separate cycle crossing phase will be added) into Wilsons Rd. In front of the old Lancaster Park stadium, the northbound cycleway takes advantage of the existing tree-lined pathway to provide a pleasant off-road route. At Charles St, the cycleway turns into the traffic calmed suburb of Charleston (signals will help northbound cyclists to get across Wilsons Rd). 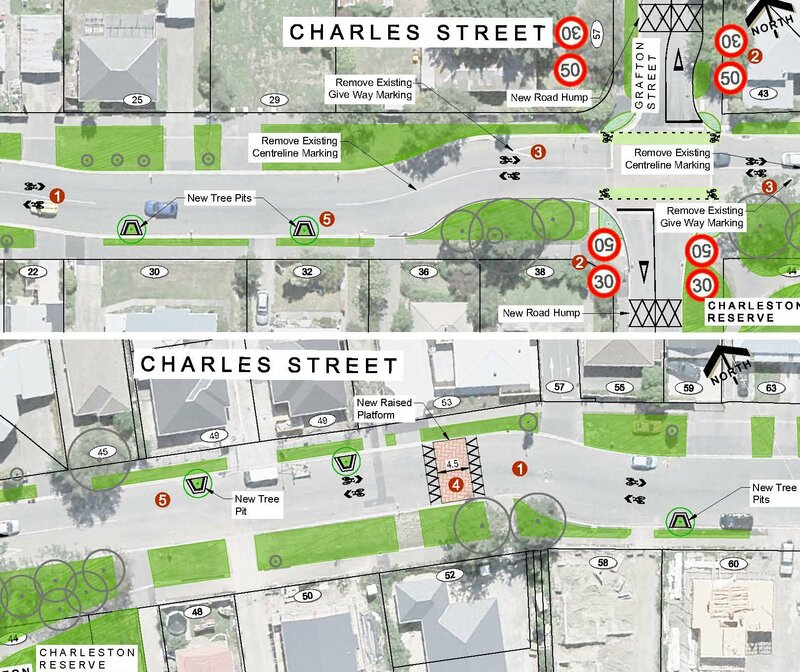 This area has already been a 40km/h zone for nearly 15 years (contrary to what the plans say…) and the intention is for the cycleway route to be a 30km/h neighbourhood greenway along Charles St. Given the similar street treatment in the rest of the neighbourhood, perhaps the whole area should be re-classified as a 30km/h zone? 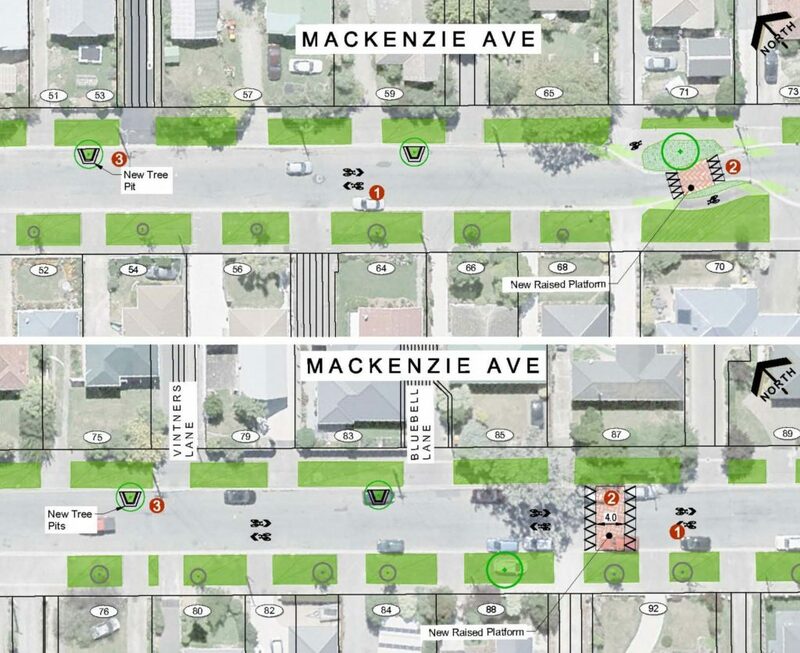 Once across Ensors, the cycleway continues as a 30km/h neighbourhood greenway along Mackenzie Ave. Again, the challenge is to get the traffic volumes and speeds down sufficiently for it work properly as a shared space for driving and cycling. A variety of calming treatments are being used, including raised platforms and sharrows, although we’ll have to see if they’re enough. With a long straight road like this I think we could make more use of central island trees to break up sight-lines. And maybe even split the road near the middle to discourage through-traffic? Mackenzie Ave greenway – will it be enough? 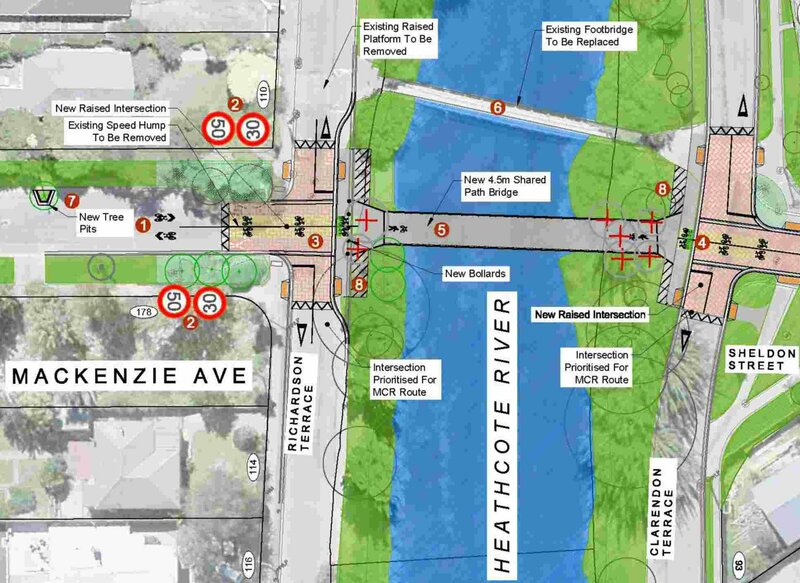 At the Heathcote River, a new 4.5m wide pedestrian cycle bridge replaces the existing narrow crossing to connect the route over to Sheldon St. Interesting to see that the cycleway route has priority over river frontage streets too. 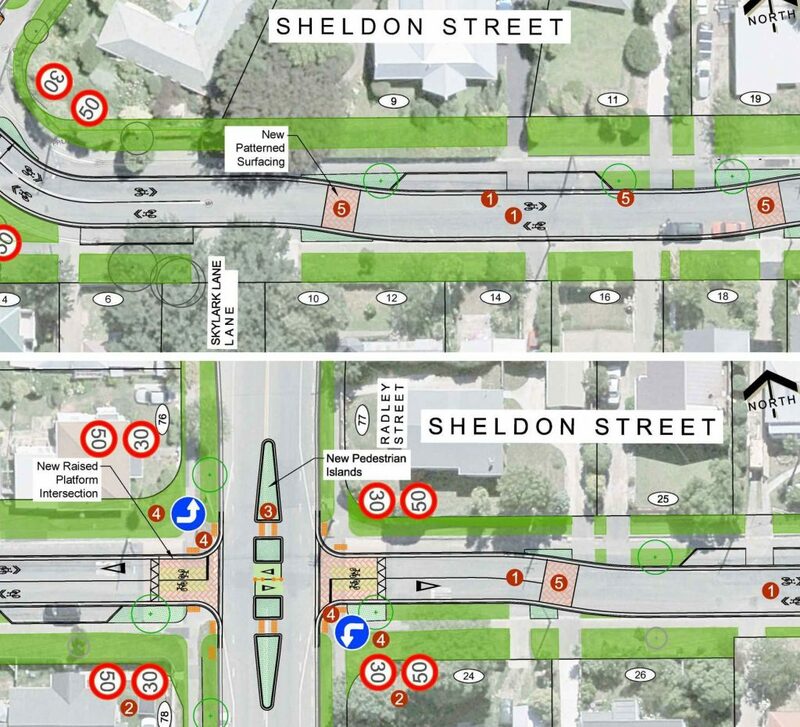 On the other side of the river, Sheldon St continues the neighbourhood greenway treatment. Indented parking will help to narrow the perceived cross-section, encouraging slower speeds. A neat feature is the crossing at Radley St that prevents motorists from making right turns in and out, while still allowing cyclists through. This will help to reduce traffic volumes along here. 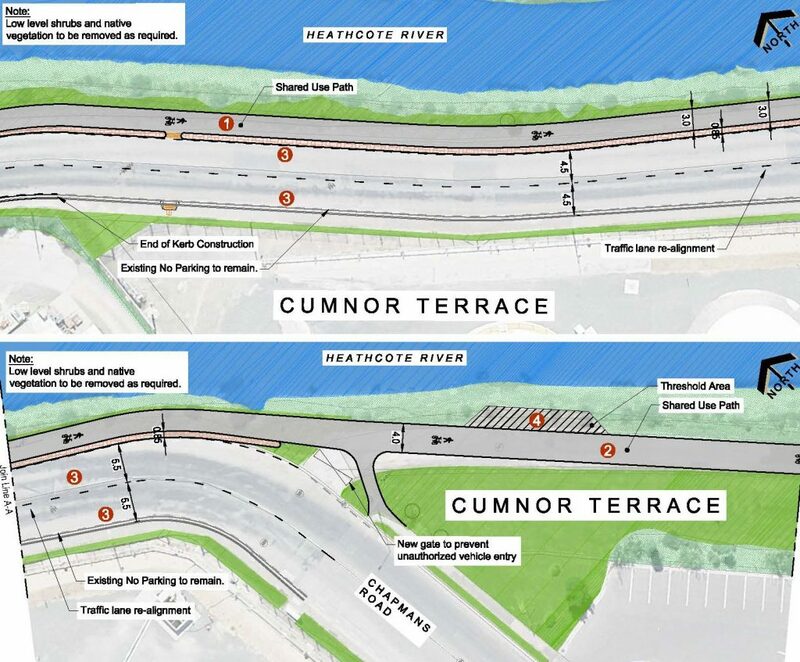 The cycleway reaches the river again at Cumnor Tce and switches to a 3-4m river-front shared path separated from the road. I hope there are a few more separator gaps than shown along the way, otherwise it’s going to be very hard to access many of the houses and businesses easily. Also perhaps a few single-lane road pinch-points would allow for some extra path width in places (maybe some seating too). Following the river along Cumnor Tce – is it wide enough? At Garlands Rd (SH74A), near The Tannery, a new signalised crossing will help to get people across this busy route – a great relief. 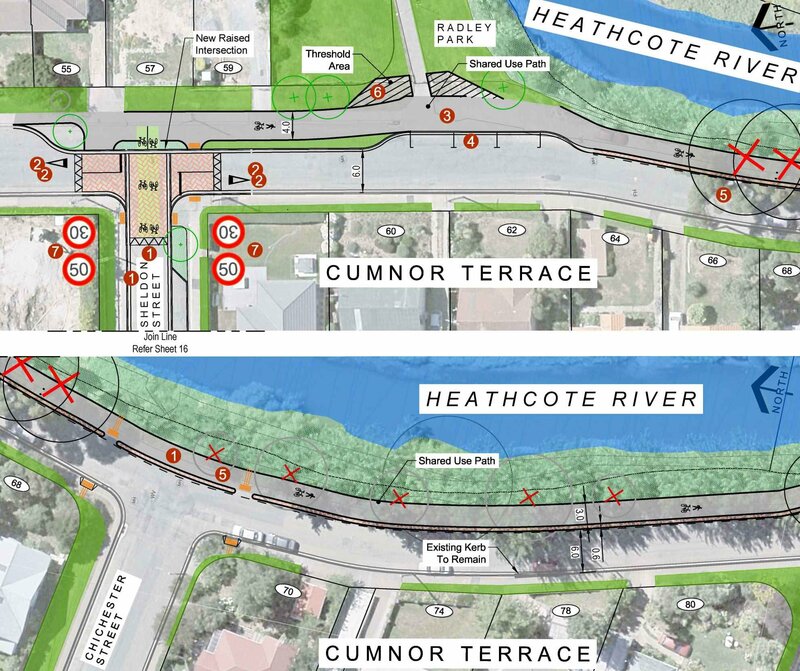 Tannery owner Alasdair Cassels has also been mooting a new bridge across the Heathcote near here, which would provide a handy connection to the other side of the river. The cycleway continues as a river-front shared pathway along Cumnor Tce, as it heads past the industrial areas of Woolston. 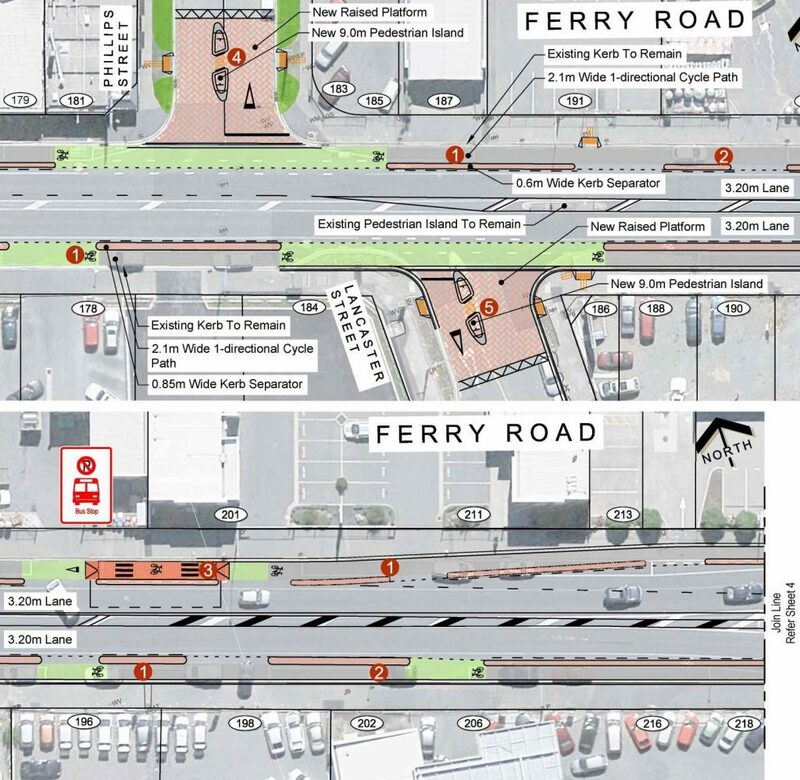 Again, I remain to be convinced that 3m is a sufficient width for two-way shared use and would like to see some more widened sections along the way. It’s also not clear how exactly you might access the pathway from any of the adjacent business, given that no gaps are apparent in the separator. River-front pathway – how do you get on to it? The pathway continues around the river and into the new Kennaway industrial park area. 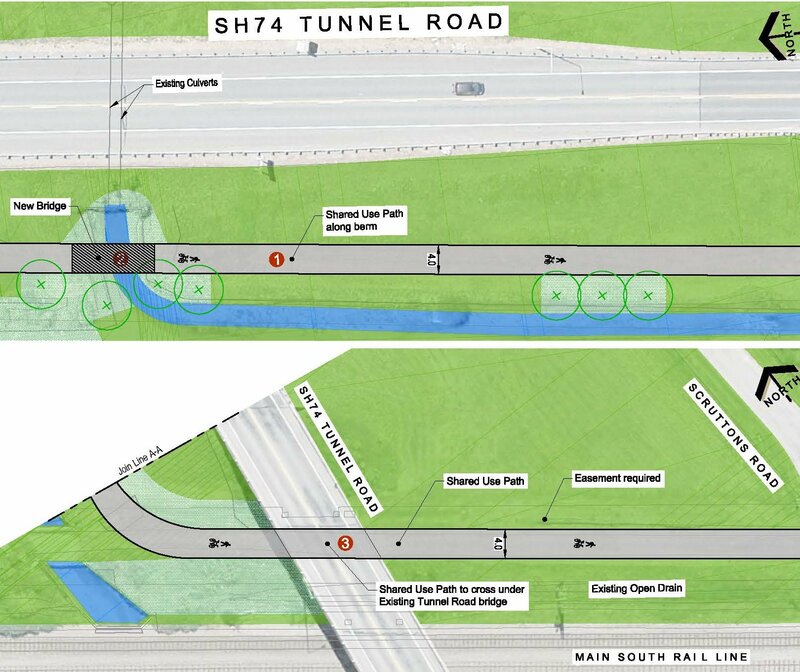 It then crosses over towards Tunnel Rd (SH74) where the path runs south alongside the highway. The 4m-wide pathway continues alongside Tunnel Rd until it reaches the railway corridor, where it turns under the over-bridge to follow the railway towards Scruttons Rd. It would be great if this detour route around Kennaway Park could also provide more direct links into the industrial area (near Chapmans Rd and Dalziel Pl) for those who work there. Beyond Scruttons Rd, the route takes advantage of an existing utility accessway to continue the 4m path alongside the railway. The route then runs alongside the Ferrymead Historical Park and even crosses the private rail siding access. 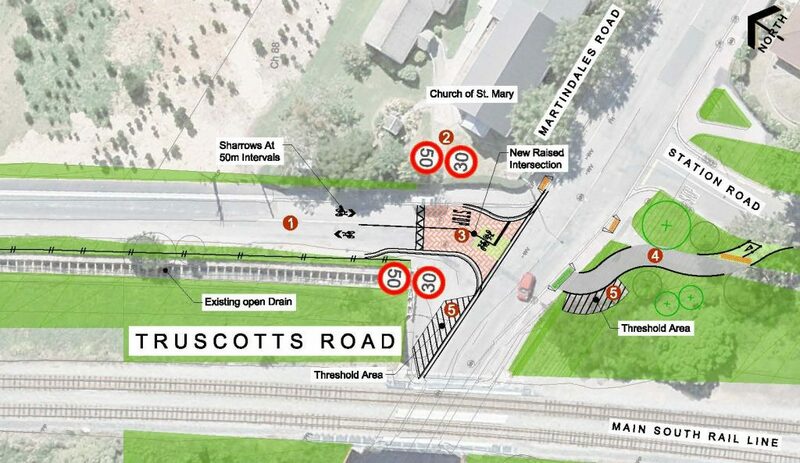 At the other end of Ferrymead Park, the cycleway joins Truscotts Rd and becomes another 30km/h neighbourhood greenway. This is a relatively straight section of road in mostly open territory, so I’m not convinced that a couple of platforms and side tree pits will be enough to get the desired road user behaviour here. 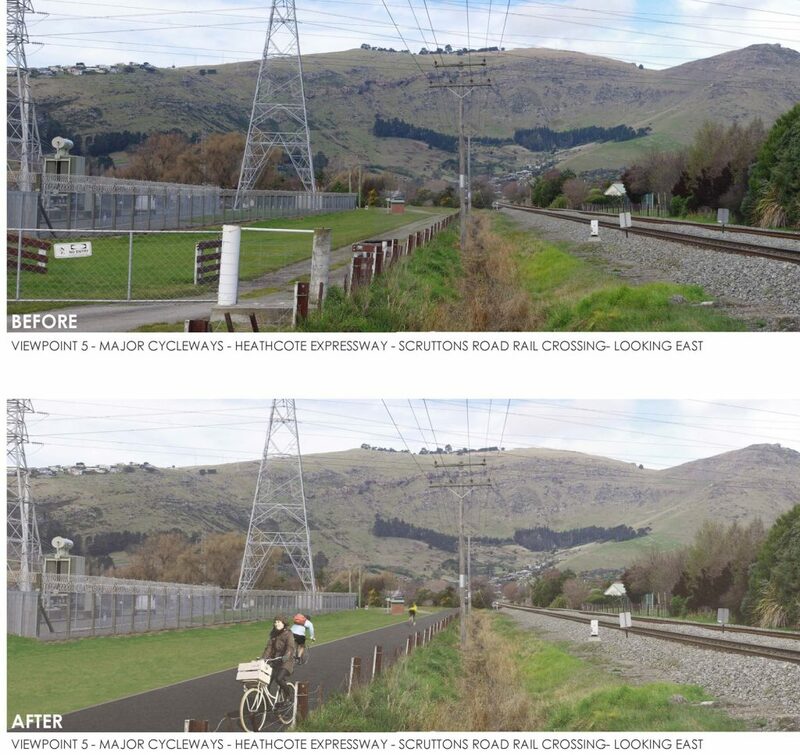 Finally the cycleway reaches Martindales Rd and ends with a pathway connection to Station Rd. 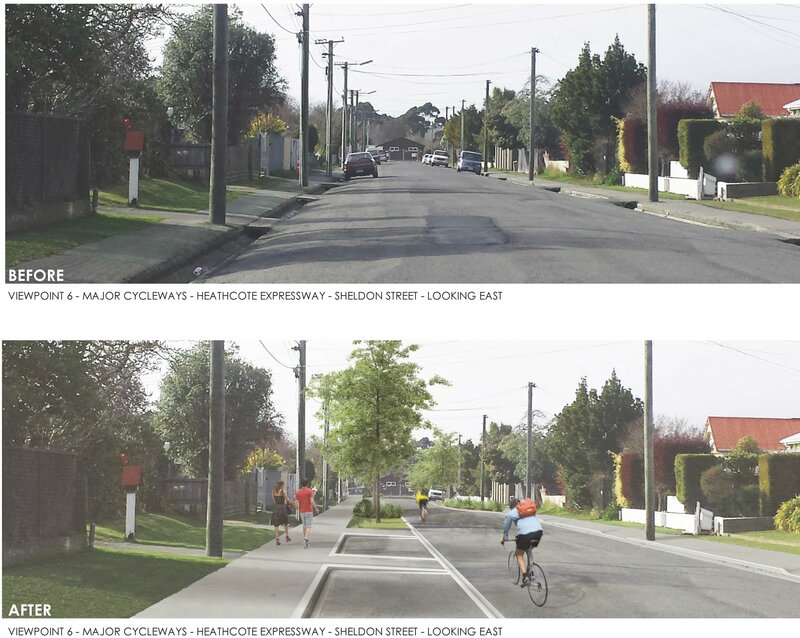 It seems an odd place to finish, given destinations like the Tavern and the primary school further down the road; apparently that was as far as the cycleway funding application covered. Crossing Martindales Rd here could also be a bit tricky here; what about a central island? The end of the line at Martindales Rd – should it go further? So that’s the route in its entirety; now it’s your turn to have your say. 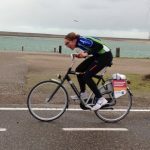 As well as the formal online submission, you can also submit specific comments about aspects of the route on the interactive web map. Remember you have until 12pm this Friday 23rd Dec to submit (note the midday closing time, although the ‘Have your Say’ page says 4pm). The Heathcote Expressway connects a number of destinations in the southeast with the central city. As discussed the other day, it doesn’t link everyone directly, but you have to start somewhere. 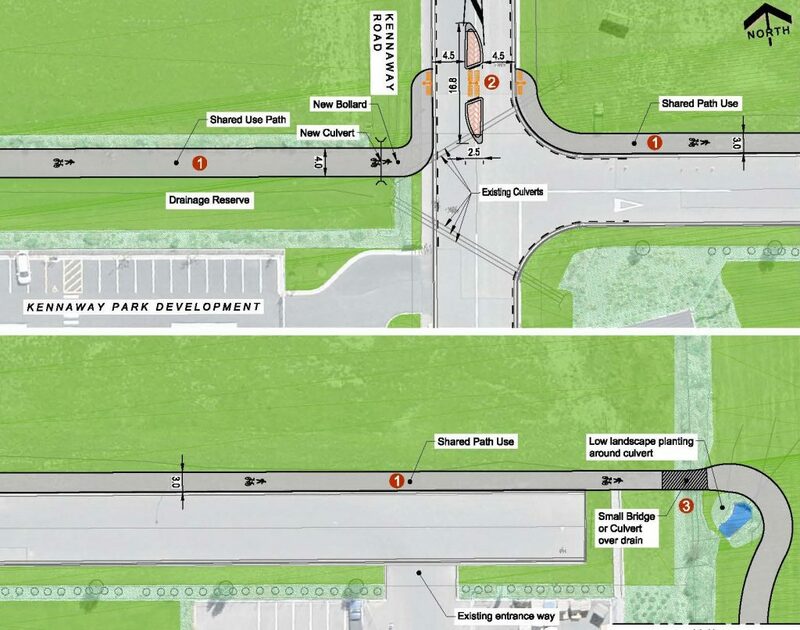 There could be a few improvements, as outlined above (and I’ll be watching with interest to see how the neighbourhood greenway treatments work out), but overall it’s a pretty good facility being proposed. 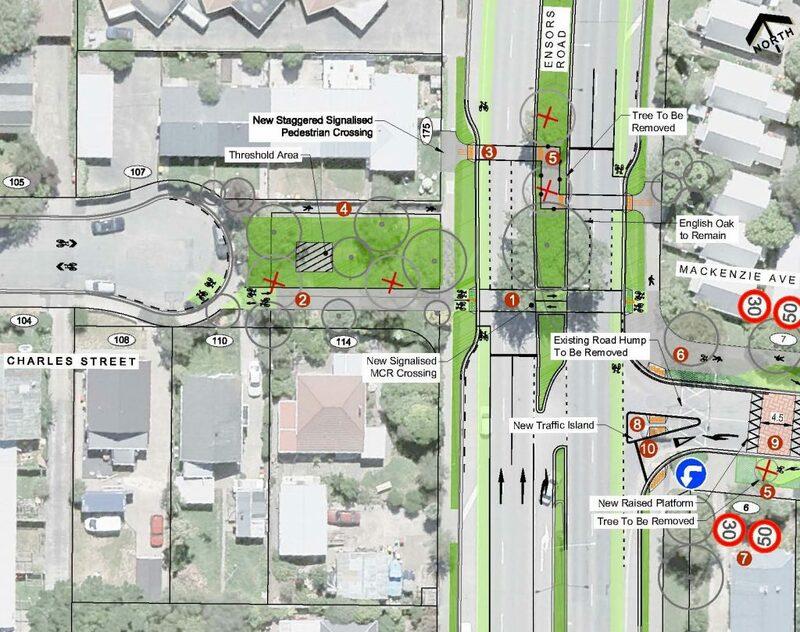 What do you think of the proposed Heathcote Expressway? I’m unreasonably excited by this. I’ve moved to Lyttelton in the last year, and to be able to bike all the way to University on bike friendly paths makes it all that much easier. Since you can’t ride through the tunnel (yet) there will be a choice to drive through to Truscott’s Rd and park, or take the bus and cut through the school down Station Rd. I’m thinking that will be relatively popular with other residents on the other side of the hill. It is good to see that work on the cycleway is progressing well. Sheldon St is not yet open, Clarendon Terrace is open again after major work on the intersection that has closed the road for the last couple of months. The new intersection looks very nice, decorative pavers covering the area. It is very disappointing to see that the planners/engineers have not taken into account the proximity to the river- after a few hours steady rain the (new) intersection is flooded! You could not walk along Clarendon Terrace and cross Sheldon St without wading through water. It would appear that the road level has been lowered- this area is now under water, before this intersection was ‘improved’ it did not do this. The river backs up through the stormwater drains, it is no where near coming over the river banks.This happens regularly with high tides so will be an on going problem, as the Council seems unwilling to take effective measures to prevent surface flooding resulting from tides.